I’m addicted to running and caffeine. The energy I get from a good run is almost as powerful as a cup of coffee on an early morning. 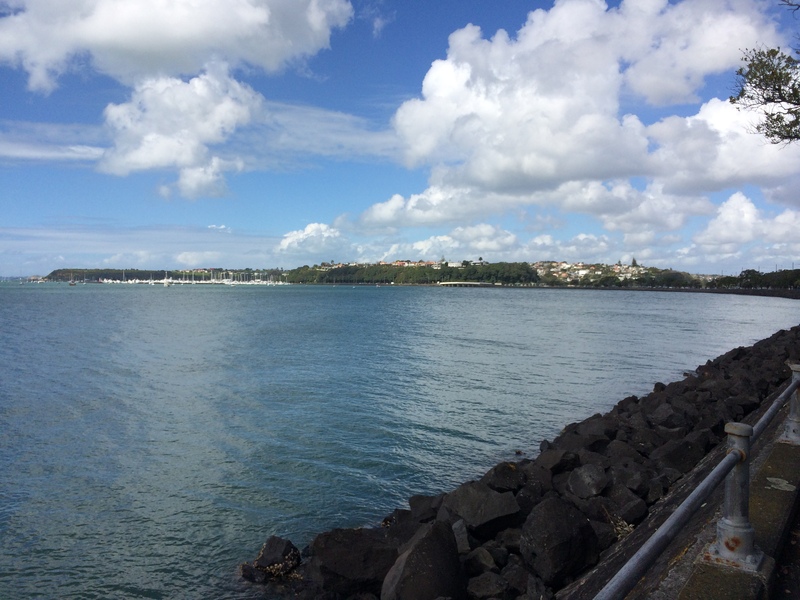 But here in Auckland, I rely on either and/or both; honestly, the running routes are too beautiful and the coffees too amazing not to rely on them. I run down the road and past the park and to the bay. I run up the staircase and along the sea. I run till I reach the bridge and depending on the day, I’ll keep running. I run in the breeze and squint from the sun in my eyes. I run past runners and bikers with a slight nod and smile exchange as we pass; both of us in the zone and appreciating the experience. Seagulls lead the way back home as I watch sail boats drift into the distance. 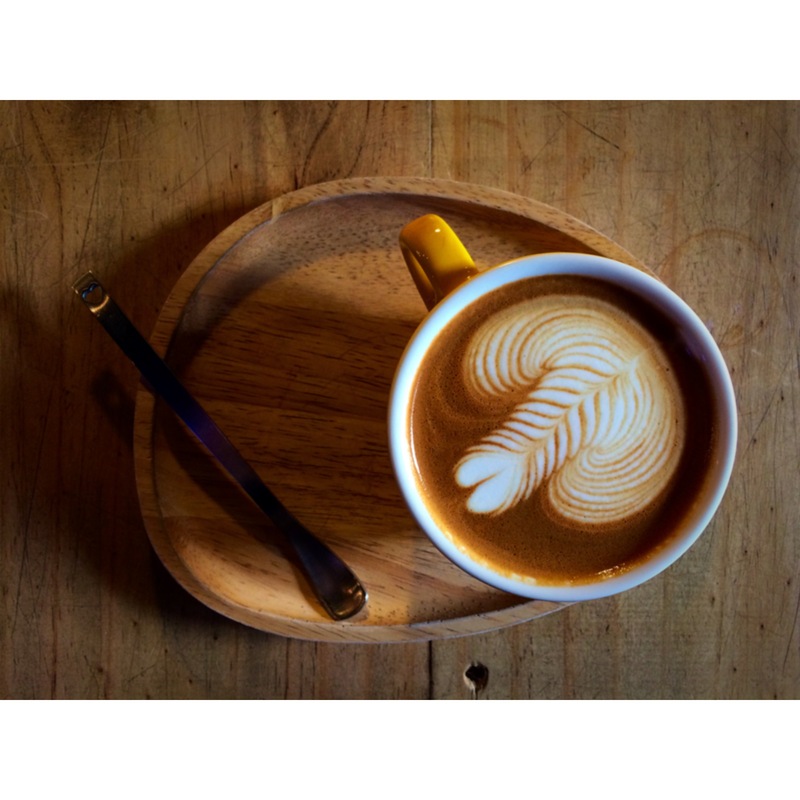 Flat whites: expresso with steamed milk, an Australian and Kiwi creation. 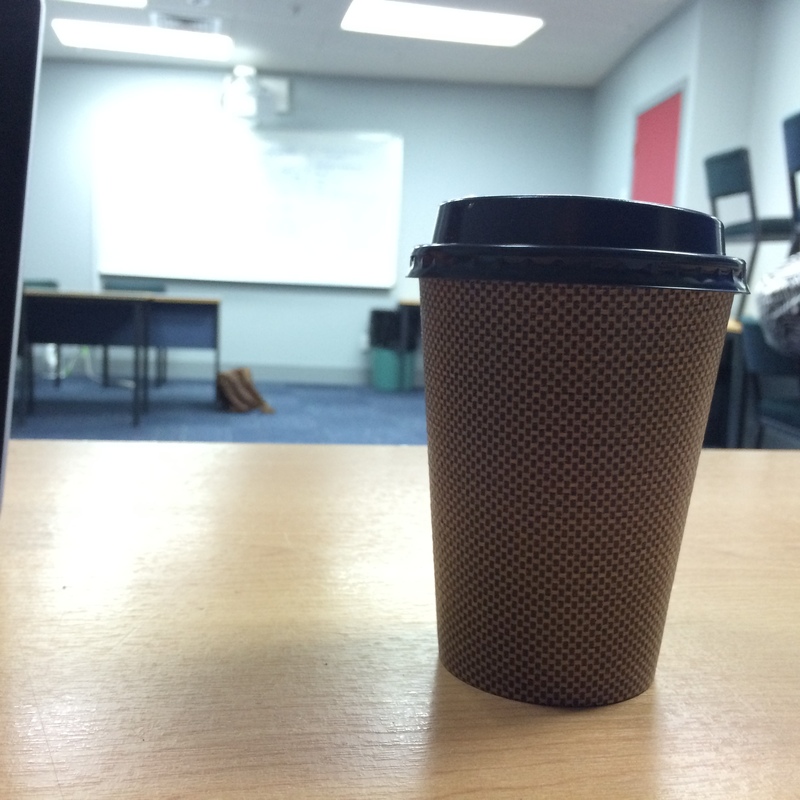 During a free period, stop by the Global Sandwich and ask for a Flat White with cinnamon. A great way to stay awake while immersing your tastebuds into the culture of New Zealand. 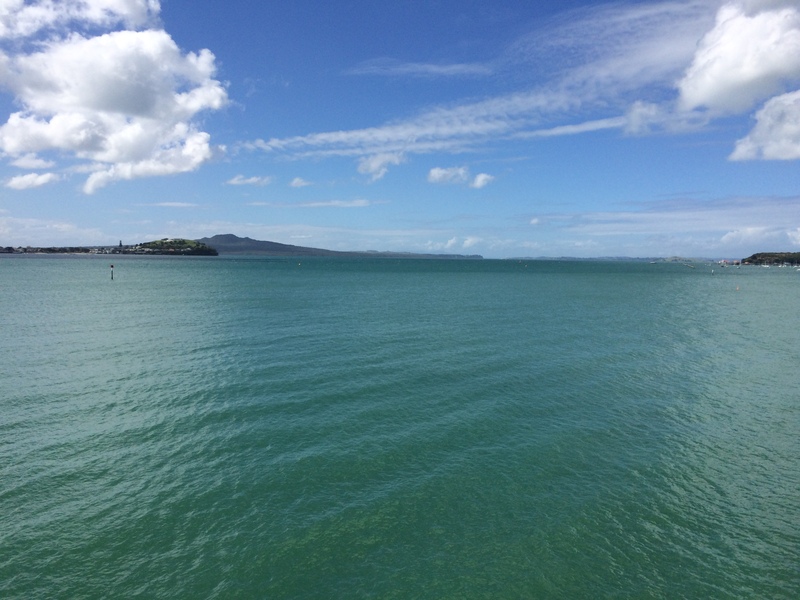 Tags: auckland, coffee, experiences, flatwhite, g11, nz, running, tgslife, travel. Bookmark the permalink. Anywhere that is near the ocean is exotic running for me. I am jealous at where you get to run. Keep it up.